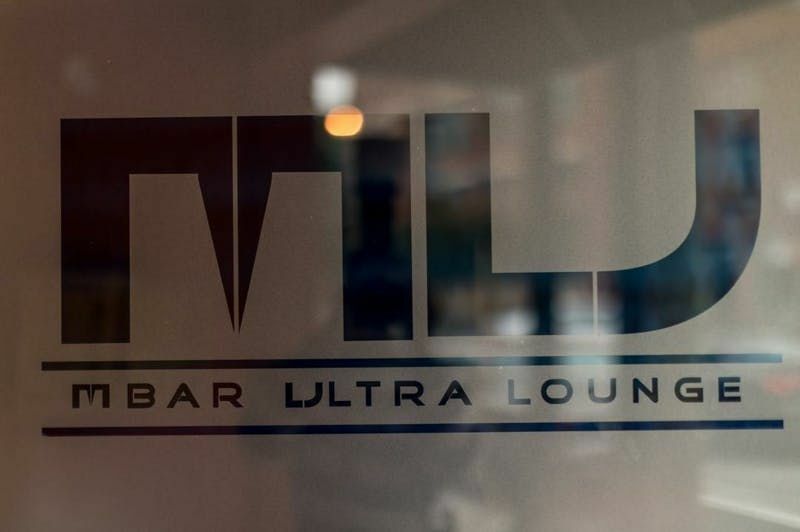 THANK YOU ATLANTA FOR CONTINUING TO MAKING M BAR ULTRALOUNGE A HUGE SUCCESS! 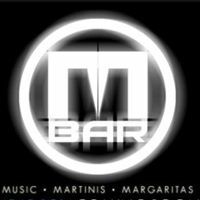 !Join us to experience ATL's Most Consistent Friday Night Special Event...Encore Fridays at M BAR Ultralounge. 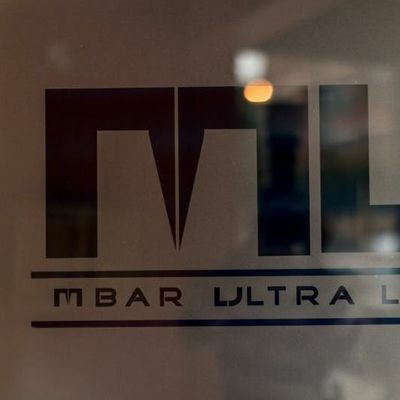 There is no better bar/ lounge / restaurant to start your weekend celebration than at M Bar Ultralounge. Mix & Mingle and enjoy the fantastics cocktails curated by our Mixologist with the awesome sounds of today's classics. SPECIALS, FREE PARKING, and MORE! www.mbar.smugmug.comDoors open early and you can get more infoby calling - (404) 331-5500So PLEASE Get There Early!!! NBCC 27th Annual Conference: Economic Empowerment, Through Entrepreneurial Pursuits.